Happy 2018! May this be the best year yet! May you live the kind of life you imagine for yourself – a life you love! May all your dreams for the year be achieved and all your wishes fulfilled! Rather than declaring resolutions, I encourage you to begin the new year with setting intentions for 2018! Focus on how you want to feel and let the Universe work its magic on your behalf! Utilize the Law of Attraction to create the life you desire. Be mindful of the energy you are putting out into the Universe with your thoughts, words and actions as you are attracting this same energy back into your life. What you focus on becomes your reality. Your self-talk and the other thoughts running through your mind are similar to radio signals. Take a moment and allow all of your desires, dreams, aspirations and intentions for the coming year to fill your conscious mind. Bask in the emotions you are feeling at this moment. Visualize yourself receiving and achieving all that you desire. Know that you are worthy to create the reality that you desire. Write down your desires, dreams, and aspirations. A thought becomes tangible once it is written on paper. It takes form. You can see the words and touch the paper. What do you desire? What do you wish to create? What do you wish to manifest? Now, read what you have written and see how you feel when reading it. Release the need to know the details of the manifestation, such as how it will happen and when it will happen. Trust that all is as it should be in each and every moment. Next, focus your attention on just one item on your list. In doing so, you are saying, “This is what I really desire to manifest in this moment.” What is your intention for manifesting this particular desire? Is the intention love-based or one of lack (fear-based)? Finally, envision yourself in the flow of creation. Clear, balance and strengthen your Sacral chakra, which is the area of creativity and sexuality. Ground, center and protect your energy regularly. Consciously become present and choose to live in the present moment. Be conscious of your energetic emissions with your thoughts, words and actions. Remind yourself that you have the ability and power to create the life you desire. 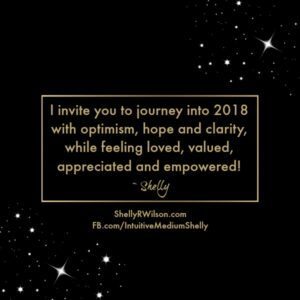 I invite you to journey into 2018 with optimism, hope and clarity, while feeling loved, valued, appreciated and empowered! 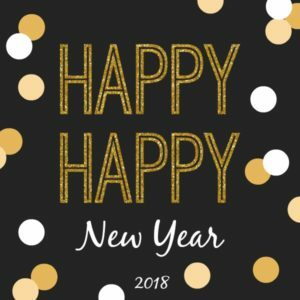 In addition, I was guided to record a 2018 Outlook Loving Guidance mp3 Reading for the collective. I have been offering these outlook readings the past few years at this time. 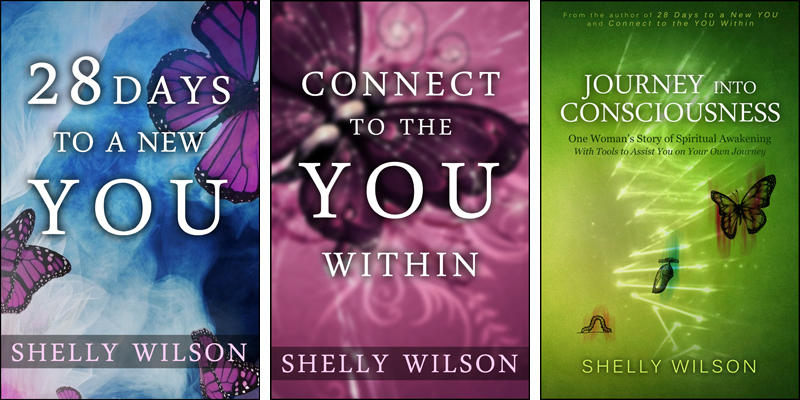 I’m not a fortune teller, but these readings do seem to offer a glimpse into what the year will hold, while knowing we have freewill and the power to create consciously. It is intended for whomever chooses to listen to it. Please practice discernment – accept what resonates with you personally and discard the rest. To listen and/or download the link from Hightail, please click here.